Whitfield School is an independent, coeducational college preparatory day school for grades 6–12. Whitfield’s demanding academic program coupled with the support of a dedicated, world class faculty prepares graduates for both the college experience and life beyond. Students who choose to engage in the arts at Whitfield, whether performing or visual, discover the nearly limitless possibilities for self-expression. 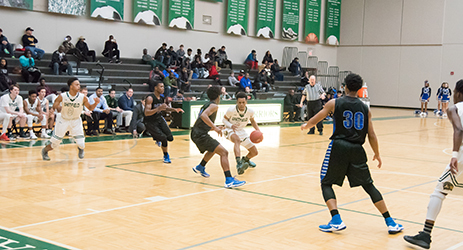 The Warriors have claimed 29 state championships, earning multiple coach and player of the year awards, and sending numerous alumni to play at the collegiate level. Whitfield students are happy, healthy and engaged in their community. Working diligently both in and out of the classroom, they learn both the academic and the interpersonal skills that lead them to success in college and beyond. 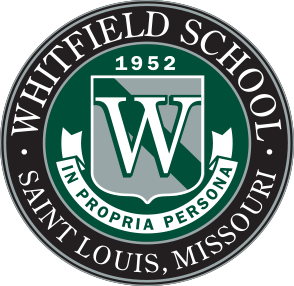 Find out what makes Whitfield unique among St. Louis schools. The culture of philanthropy has always been an essential part of the Whitfield experience. Whitfield is fortunate to have parents, alumni, alumni parents, faculty and staff, trustees, grandparents and special friends who consistently support our school.